Good to see you back. I wondered what happened to you. Where are you now? It has been a long time since I have seen you post. 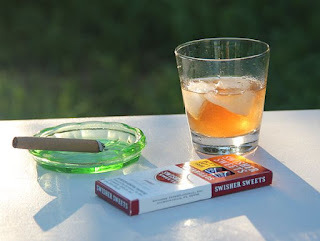 Have a nice day and enjoy your drink and smokes! What else do you need for a calm relaxing day, ha-ha. Planning to post more articles in the nearest future? Betsy's Garden Journal | Welcome to Year 1. This is the saga of my adventures and experiences while restoring a rare 1970 American Leisure Time Industries Caboose travel trailer, and the journey towards living in it full-time. Content copyright C Voigt 2012-2014. Picture Window theme. Powered by Blogger.